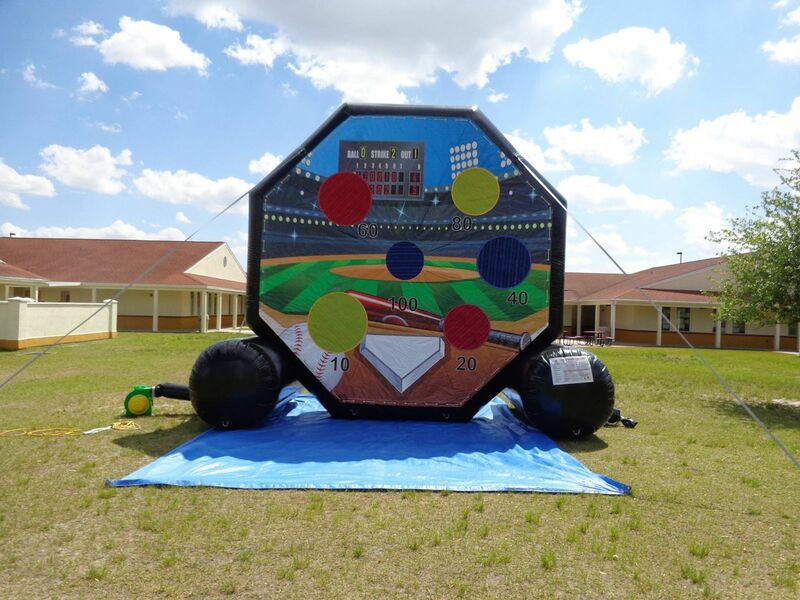 Jump Around Party Rental- Moonwalk and Slide Rental in Lakeland, Plant City, Winter Haven, and Surrounding Cities! 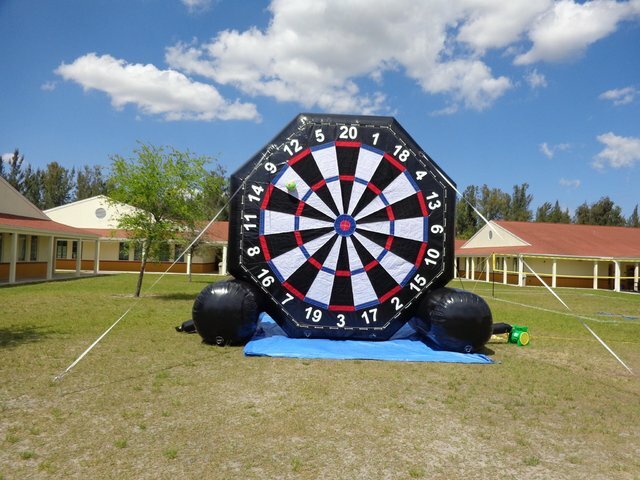 This two sided Soccer Dart game is the ultimate in interactives! This is two sided and includes a Baseball theme panel on the opposite side.